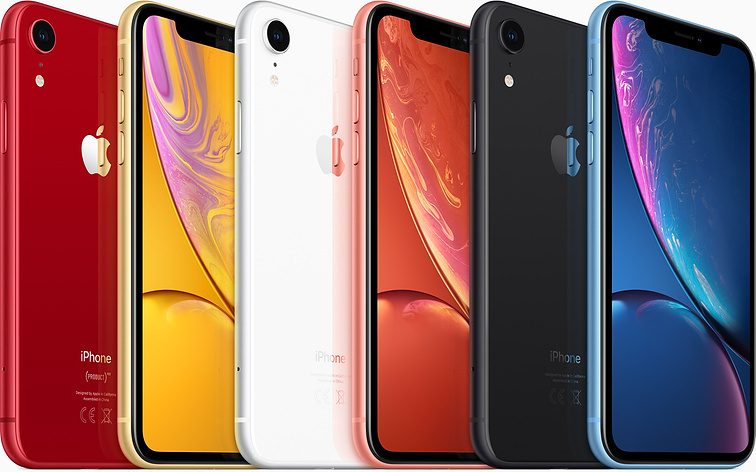 iPhone XR: This autumn, Apple released three new iPhones. They were all iPhone X successors, and iPhone XR was the most accessible one out of the three. 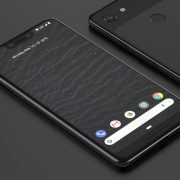 The handset became available for pre-order on October 19, and it hit the shelves on October 26. Since it has been released for some time, today we are going to take a closer look at it and see what it can offer us. What is the difference between iPhone XR and the other released iPhones? Recently Apple released iPhone XR, iPhone XS and iPhone XS Max. They are quite similar, but the main difference is that iPhone XR’s specs aren’t that pumped up, which also allows it to be the most affordable one. Nonetheless, the differences aren’t that big. If we take a look at the iPhone XS Max, iPhone XS and iPhone XR we see that they all use the same processor. Other important features, such as the TrueDepth camera and FaceID are also present with all of them. The camera is different, because iPhone XR comes with a rear camera, and the display technology is not the same either. We can also note that the sides of the iPhone XR use aluminium instead of stainless steel. 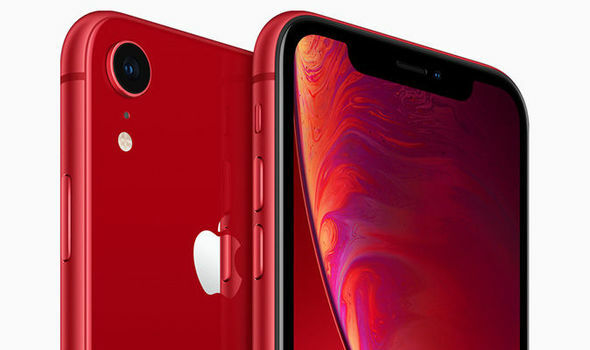 iPhone XR was released at the same time as iPhone XS and iPhone XS Max, and it is not hard to see that iPhone XR is meant to be the “low-cost” alternative since the other two have $1000 prices. However, the iPhone XR is still expensive for many users, although it also has plenty of features that might make it worth it. The 64 GB option is available for $749, the 128 GB one costs $799 and the 256 GB option costs $899. The price for this device starts at $749. It can be the perfect iPhone X upgrade for those who are not willing to spend that much money on a new phone. The iPhone XR is available in stores since October 26, and if you wait a little bit longer you might be able to get some Black Friday deals for it as well. You want to know what this phone is capable of, and luckily for you, the iPhone XR is able to deliver a high-quality performance. The handset comes with the new A12 Bionic processor from Apple. It is quite powerful, as it is the first 7nm processor. This processor combines high-efficiency cores for simple tasks with high-energy processing cores for more difficult tasks. 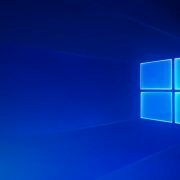 A powerful processor makes everything better, from photo processing, machine learning and graphics performance. When it comes to storage, you can get a 64 GB iPhone XR as the starting option. It also offers 128 GB and 256 GB options. This is different from iPhone XS and iPhone XS, which come with 256 GB and 512 GB as the max upgrades. However, the options offered by iPhone XR are more than enough for almost any user, and you shouldn’t forget that you can use cloud storage as well. iPhone XR is able to run the latest iOS versions, which means that you will be up to date with everything. The first thing that you will notice is that the iPhone XR looks quite similar to the iPhone X. 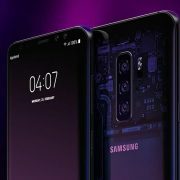 You will notice that it even has the famous notch at the top. It has a 6.1 inches display, which might be a bit large for some people, but it is smaller than the 6.5-inch iPhone XS Max. If you compare it to the iPhone XS and the iPhone XS Max you can see that the bezels of the iPhone XR are just a little bit larger, but it is not something very obvious. Also, the iPhone XS has a 5.8-inch display, which might be a bit more convenient for your hand. The display of the iPhone XR is an LCD one and it comes with a 1,792 x 828 resolution. It has True Tone support and Apple called this display Liquid Display. The bad news is that it does not come with 3D Touch. The frame of the phone is made out of aluminium and it allows wireless charging as well. One of the biggest differences between iPhone XS & XS Max and iPhone XR is that the later one only has a single-sensor camera. That is also one of the reasons why the price is a lot more accessible. With this camera, you won’t be able to use the Portrait Mode though. There is support for the Portrait Mode, however, but It comes through machine learning, which is a bit different. The iPhone XR camera is a 12-megapixel one and it has a f/1.8 aperture. The front camera also has Apple’s True Depth camera system, which is identical with the one used on the iPhone XS and iPhone XS Max. Therefore, the Face ID features are the same for iPhone XR. The camera is also improved by the A12 Bionic processor and it comes with an enhanced image signal processor and enhanced sensors. It comes with Smart HDR as well. If you are looking to purchase Apple’s iPhone XR you might want to keep an eye out for the Black Friday deals. There will plenty of good prices for iPhones this year, and you shouldn’t ignore them. Take a look at the offers made by big retailers, since there is a big chance that you will find a discount on this device.